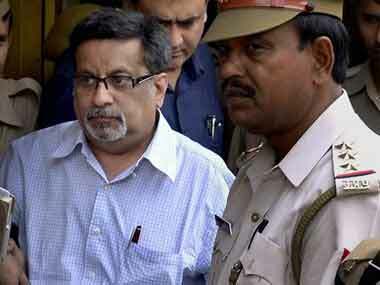 Nupur and Rajesh Talwar will never get over the pain of losing their child, but will try and get back to a normal life, Dinesh Talwar said on Monday. 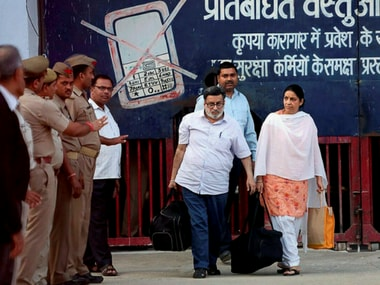 Rajesh and Nupur Talwar, both dentists, looked sombre as they stepped out of the main inner gate of the jail towards a car that was waiting for them outside at 4.55 pm. 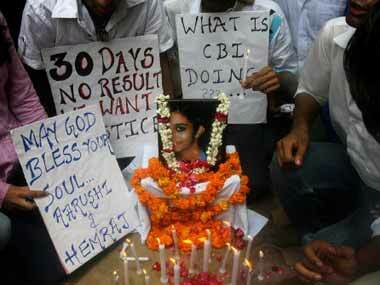 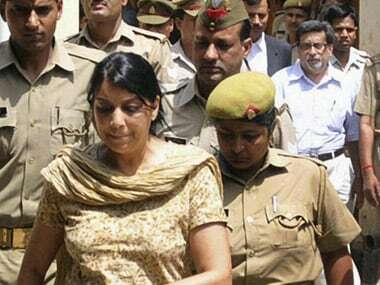 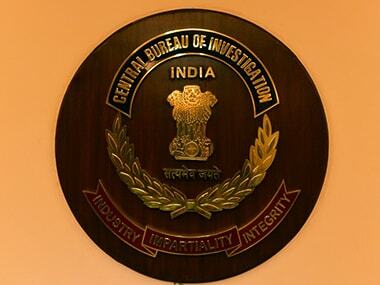 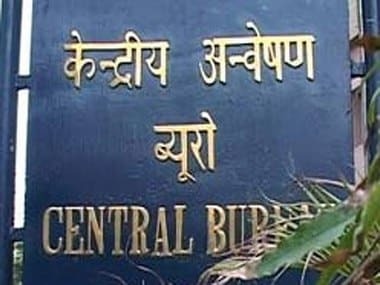 Why was Rajesh, Nupur Talwar's release delayed in daughter Aarushi's murder case?